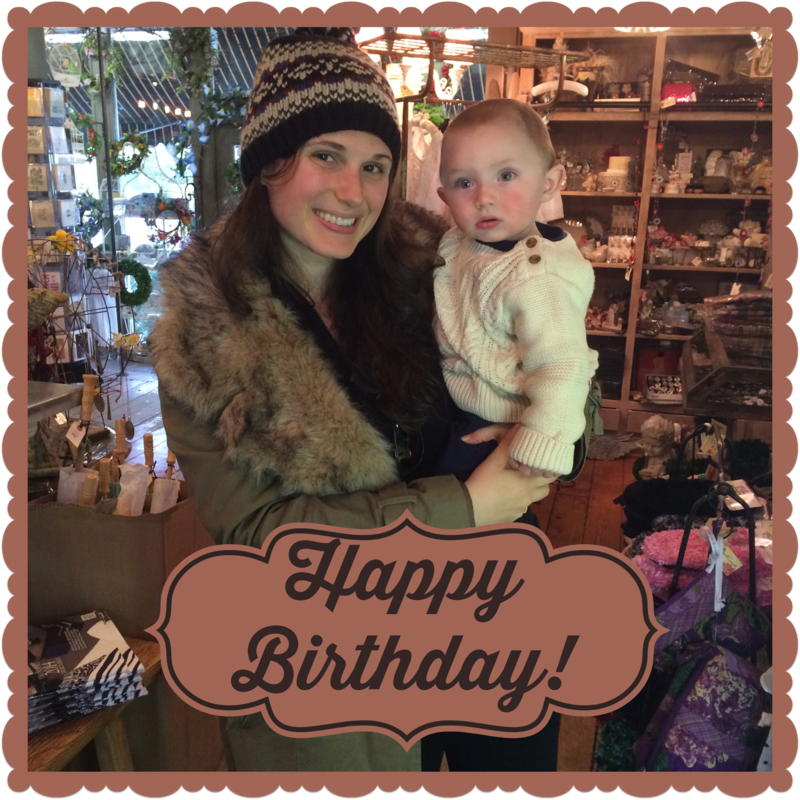 Happy 27th birthday to my best friend, partner in crime, and co-mom to Weston! Jenny has had an incredible year, running her own company, being a TV star, and getting her dream job graphic designing. I could not be more proud of my little sister, so go wish her a happy birthday!